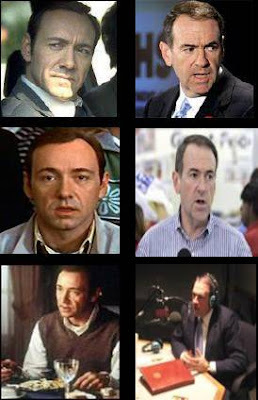 Have you ever noticed how you never see fictional American Beauty character Lester Burnham and presidential hopeful Mike Huckabee at the same party? Readers Say Prices to Drop 15 to 20% in OC! New Poll: Where are Prices Headed? Lies, Damned Lies and Realtor "Statistics"